In 2015, 195 nations signed the Paris Agreement, and committed to working together to prevent catastrophic climate change by capping global temperature rise at 2 degrees celsius above pre-Industrial levels. ELAW U.S. is shocked and disappointed by the decision of the Trump Administration to leave the Paris Agreement. ELAW is collaborating with partners in Kenya to help communities challenge a massive port project and coal-fired power plant proposed for Lamu, a UN World Heritage Site and Kenya's first Swahili settlement. 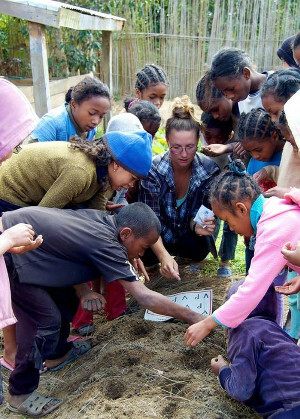 ELAW partners in the Dominican Republic are using a novel approach to protect the natural beauty of their Caribbean nation. This week, the Institute of Lawyers for the Protection of the Environment (INSAPROMA) launched the Environmental Education Campaign with Musical Rhythm, with popular singers donating songs with environmental themes. A Global Community Conversation with Zuzana Čaputová. Help ELAW Meet Our $10,000 GiveBIG Challenge! 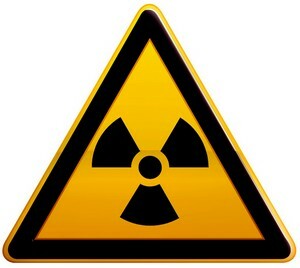 Good news from South Africa - a court nullified agreements the government negotiated with Russia, the United States, and South Korea to develop South Africa's nuclear power program! Mega-Development Project in Mexico Canceled Forever! 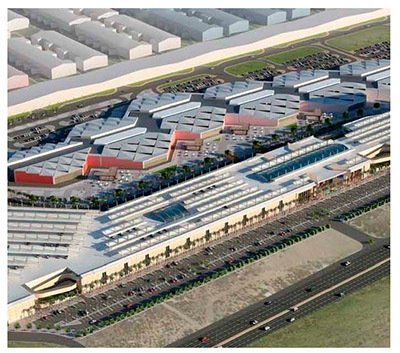 Good news from Mexico - the Dragon Mart development project has been canceled forever! 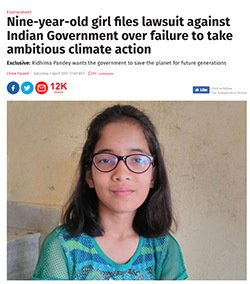 ELAW partner Rahul Choudhary and his colleagues at the Legal Initiative for Forests and Environment (LIFE), have filed a petition on behalf of Ridhima Pandey, seeking to protect the climate. 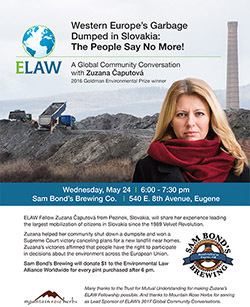 We are thrilled to welcome Goldman Prize winner Zuzana Caputova to Eugene, where she will participate in a 10-week ELAW Fellowship. 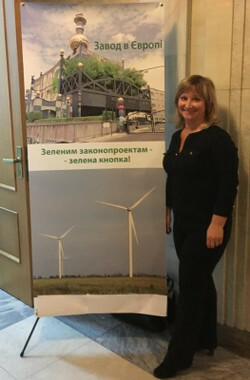 Zuzana is an attorney at Via Iuris, Slovakia's leading grassroots environmental organization. 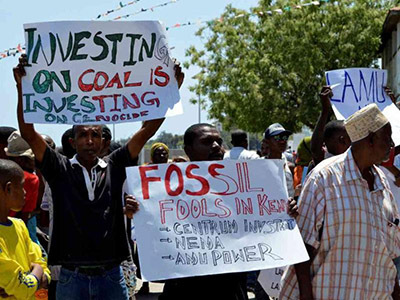 Developers are proposing to build what would be East Africa's first coal-fired power plant, in Lamu, a UN World Heritage site on Kenya's north coast. 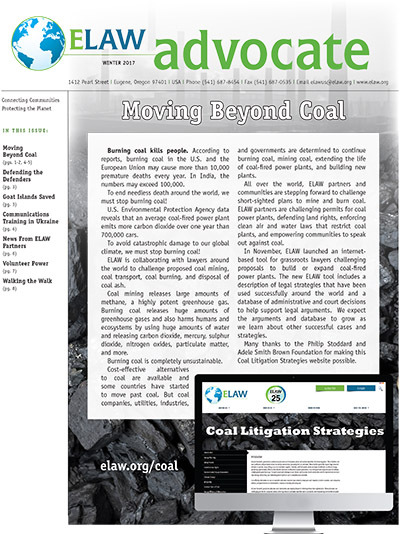 In November, ELAW partners at Save Lamu filed a case to block the project. 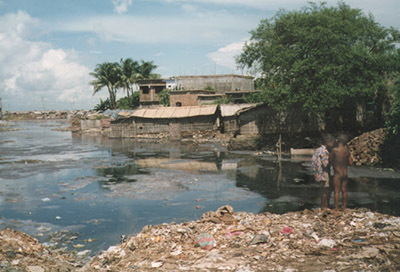 Congratulations to ELAW partners at the Bangladesh Environmental Lawyers Association (BELA) who have worked for more than 20 years to protect communities and waterways from toxic tannery emissions. 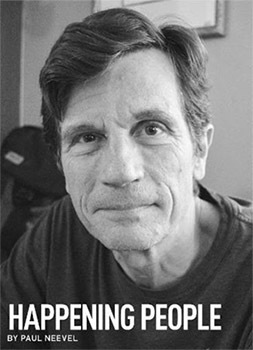 Around the globe, grassroots advocates are being killed, imprisoned, and threatened because of their work. We must work together to Defend the Defenders. 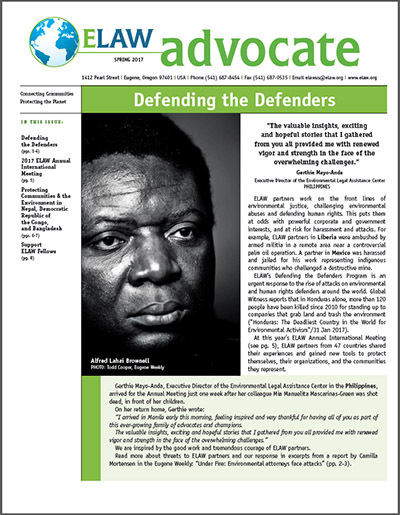 Our work is challenging, but we are inspired by the world's leading grassroots defenders, including Alfred Brownell from Liberia who nearly lost his life facing down government and corporations. 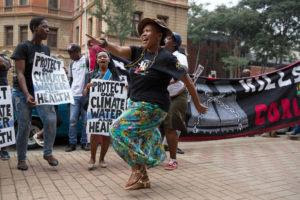 Victory in South Africa's First Climate Change Case! 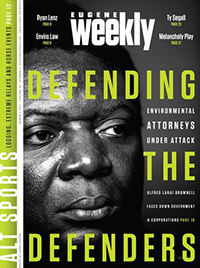 We congratulate CER for obtaining a very important decision today from the Gauteng Division of the High Court that requires the Minister of Environmental Affairs to reconsider the environmental authorization issued for the Thabametsi coal-fired power plant, and directs the Minister to consider climate impacts in evaluating the proposed project. 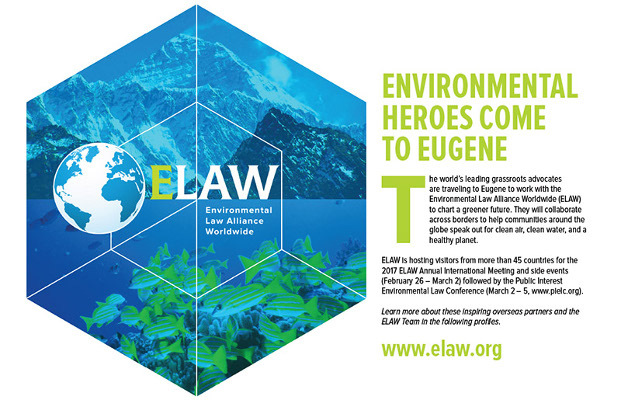 ELAW is hosting visitors from more than 45 countries for the 2017 ELAW Annual International Meeting and side events (February 26 - March 2) followed by the Public Interest Environmental Law Conference (PIELC, March 2 - 5). ELAW partners at ECOLEX have worked for more than 10 years to help the Afro-Ecuadorian community of La Chiquita and the indigenous peoples of Guadualito protect the Chocó rainforests and rivers from polluting palm oil operations. 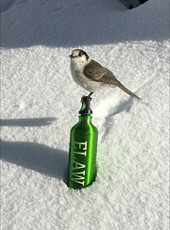 ELAW Encore Fellow is a Happening Person! 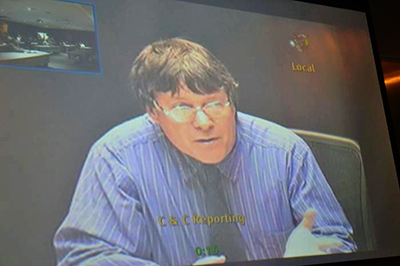 Tech strategy and support at ELAW got a big boost when Encore Fellow Michael Fuller joined our team last September! 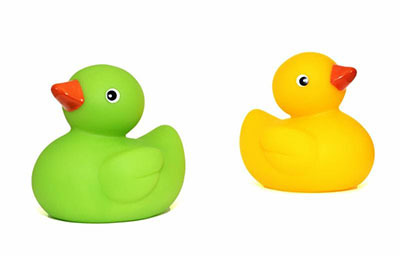 Effective January 16, the Government of Nepal prohibits the import, distribution, and sale of children's toys contaminated by 12 toxic chemicals, including cadmium, mercury, arsenic, phthalates, and lead. 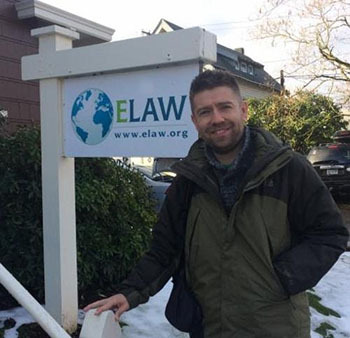 Hungarian lawyer Tamás Börcsök enjoyed smooth sailing from Budapest to San Francisco, but winter weather in Eugene delayed the arrival of our ELAW Fellow by two days! 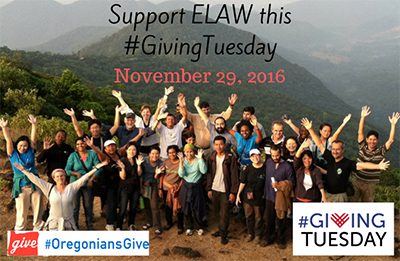 ELAW partners achieved tremendous victories in 2016. We will continue our work fighting for the environment and human rights around the world in 2017, and look forward to more victories for the planet and communities. Best Wishes for a Green 2017! 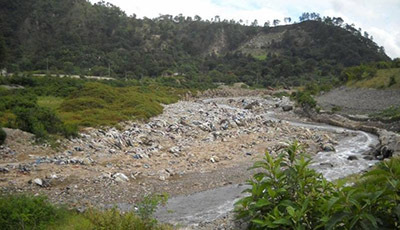 I traveled to Guatemala this month to support ELAW partners and government officials working to clean up the Motagua River. 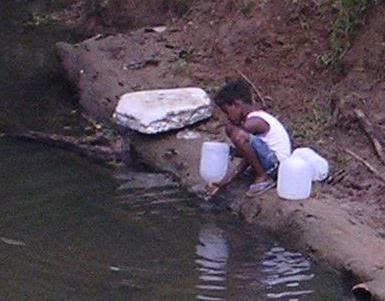 The river is Guatemala's largest, flowing from the Guatemala highlands to the Caribbean Sea. 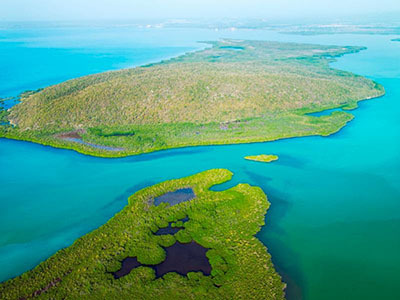 ELAW has been working with partners in the Dominican Republic to protect the climate and defeat a proposed coal-fired power plant in Punta Catalina. 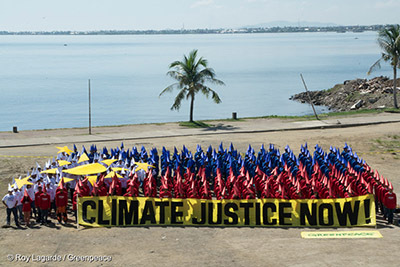 The U.S. office of ELAW recently filed a submission to the Philippines Commission on Human Rights to help the Commission in its investigation of potential violations of Filipinos' human rights related to climate change. 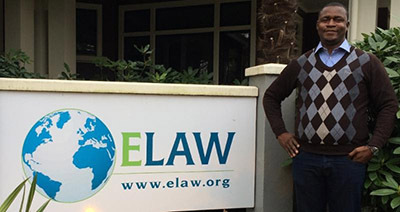 We are pleased to welcome Erick Kassongo, our first ELAW Fellow from the largest nation in Sub-Saharan Africa -- the Democratic Republic of Congo (DRC). ELAW Named a 2016 "Top-Rated" Nonprofit! 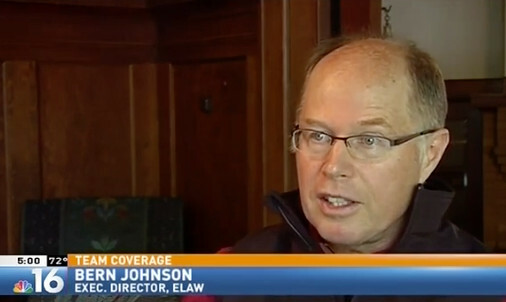 Thanks to your support, organizations are recognizing ELAW for our good work! We were thrilled when MarketWatch highlighted ELAW as one of "10 Little-Known Charities That Do the Most Good" in December 2015. Most recently, ELAW was named a 2016 Top-Rated Nonprofit by GreatNonprofits! All of us at ELAW U.S. were disappointed by the results of the U.S. presidential election. Now, with strong support from our partners around the world, our disappointment is turning to resolve. 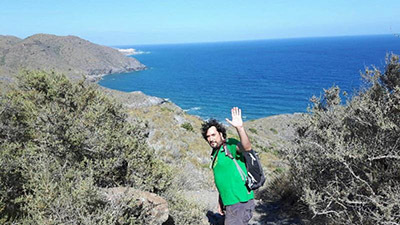 We are happy to share fantastic news from Spain - the Cabo Cope and Puntas de Calnegre natural protected areas on the southeast coast of Spain have been saved from a massive commercial and residential development. ELAW partners at Environment-People-Law in Ukraine last month celebrated an important victory for democracy and the rule of law. 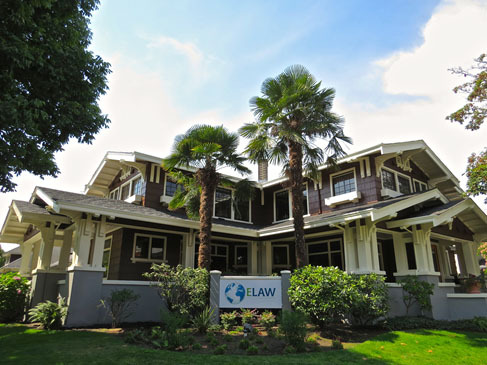 Solar installers with AES Renew and Solar Assist will erect a 3.5kW solar array on the roof of a 102-year old historic Eugene building, home to the Environmental Law Alliance Worldwide, on Tuesday, October 25, at 1:00PM at 1412 Pearl Street.